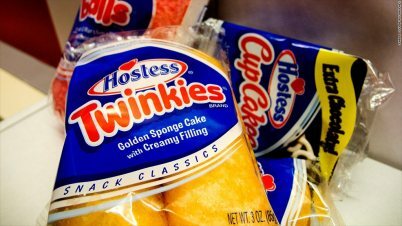 Hostess Brands has filed its plans to emerge from bankruptcy but the future of the maker of Twinkies and Wonder Bread is still very much at risk. The iconic company’s reorganization plan, filed Wednesday, October 10, 2012 with the federal bankruptcy court in New York, calls for an 8% cut to employees’ wages, a reduction in health benefits, and a freeze in pension plan payments for more than two years. Under the plan, the company will also not pay $2 billion it owes to many of its creditors, including vendors.